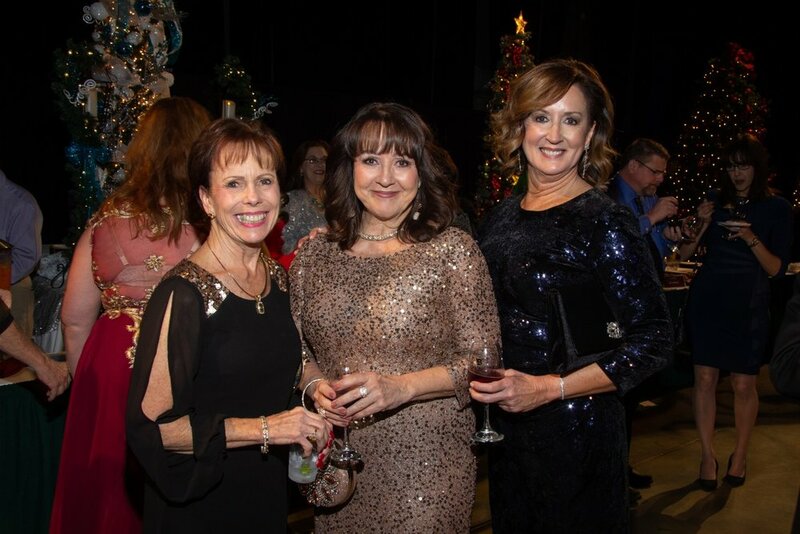 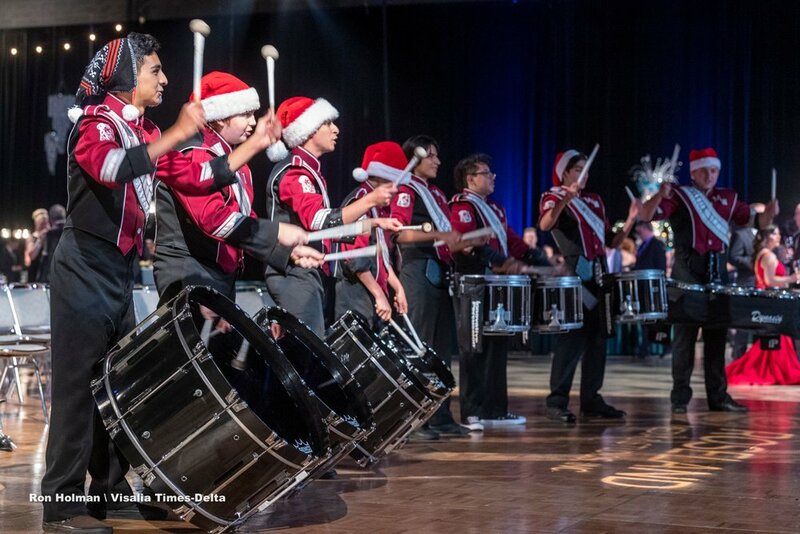 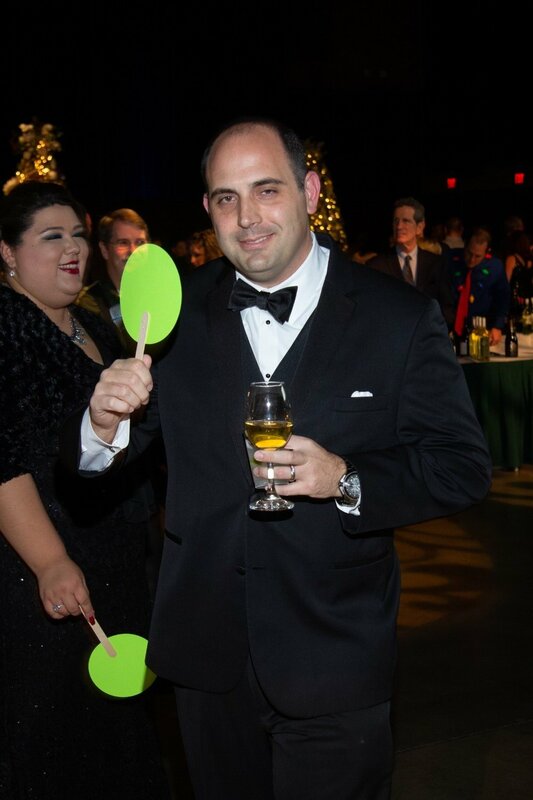 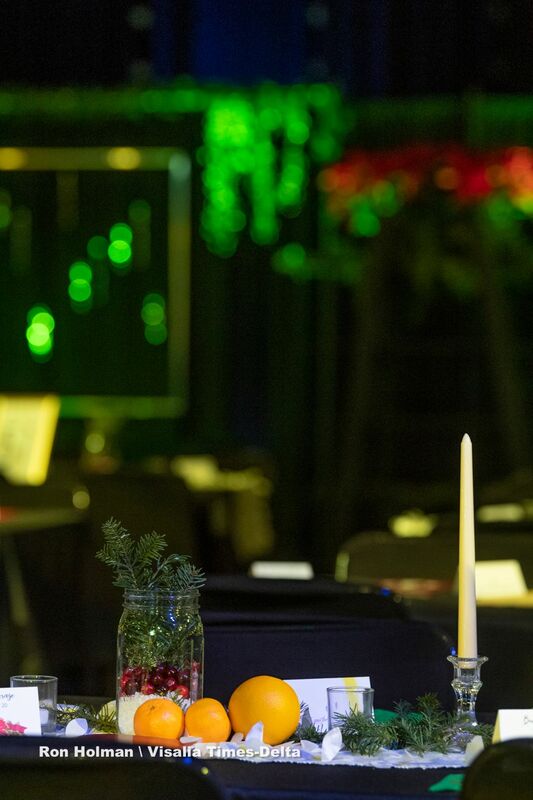 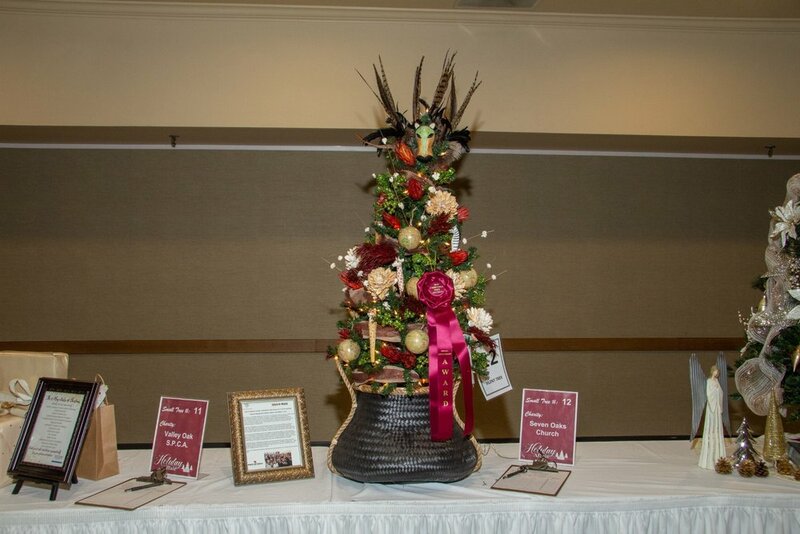 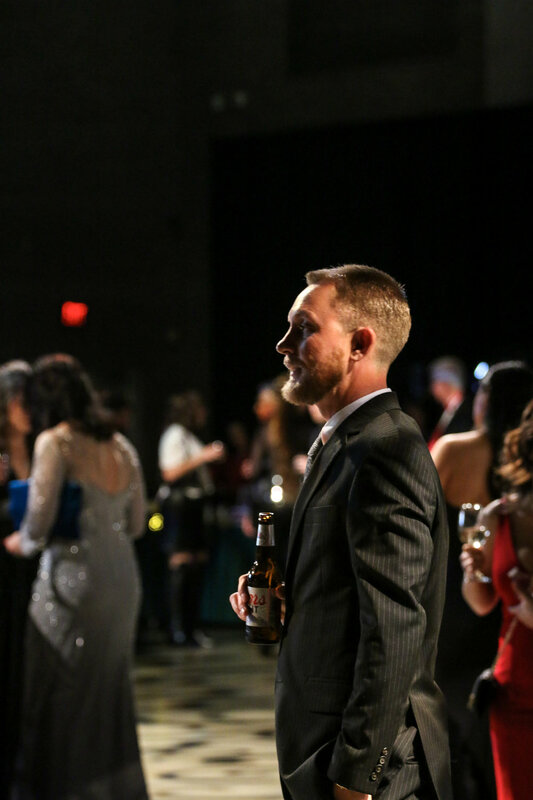 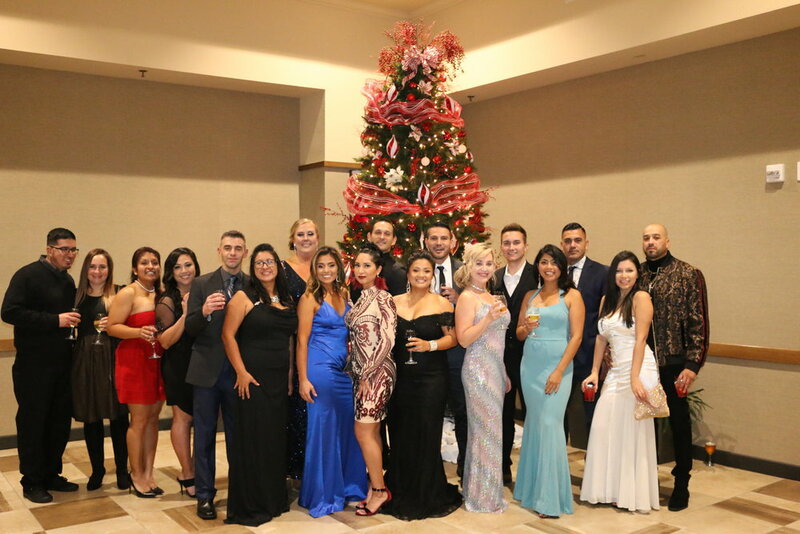 After 38 years of raising funds for local charities, the Visalia Chamber Christmas Tree Auction has become a legacy event in Visalia as non-profits use this black tie gala to advance their mission through donations raising awareness for their causes. 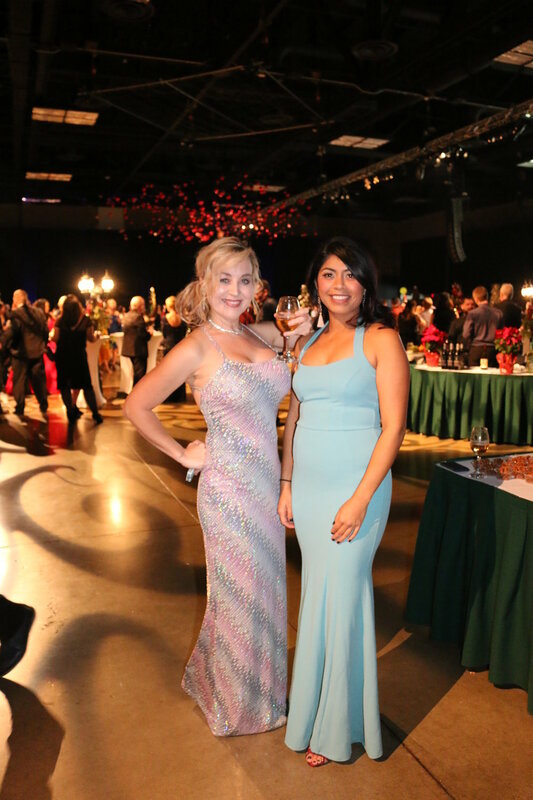 For many non-profits, this event is the primary fundraiser upon which they rely on, to keep their operations running throughout the year. 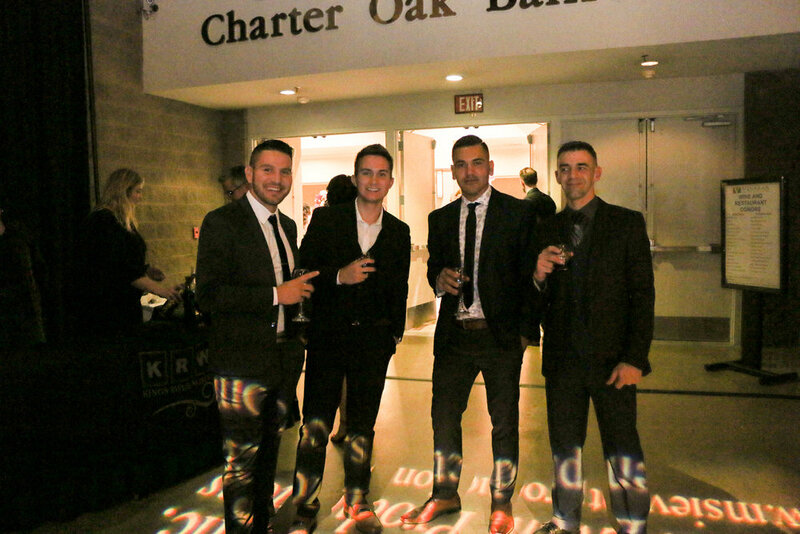 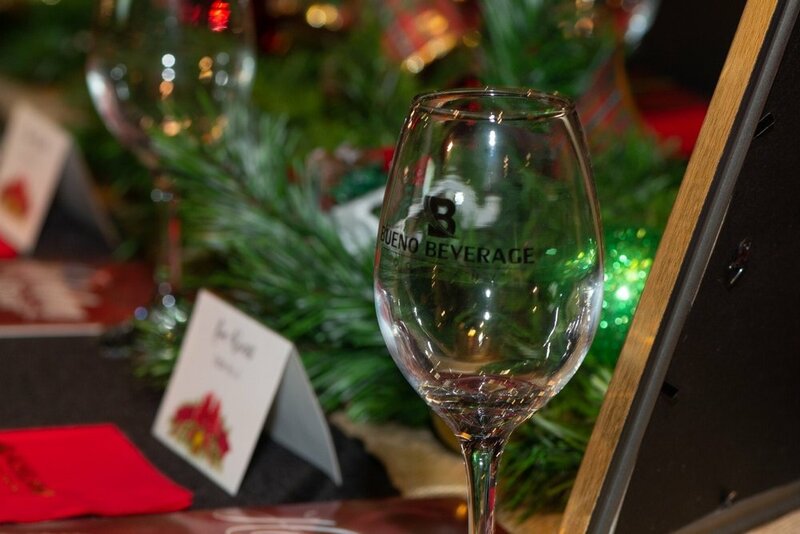 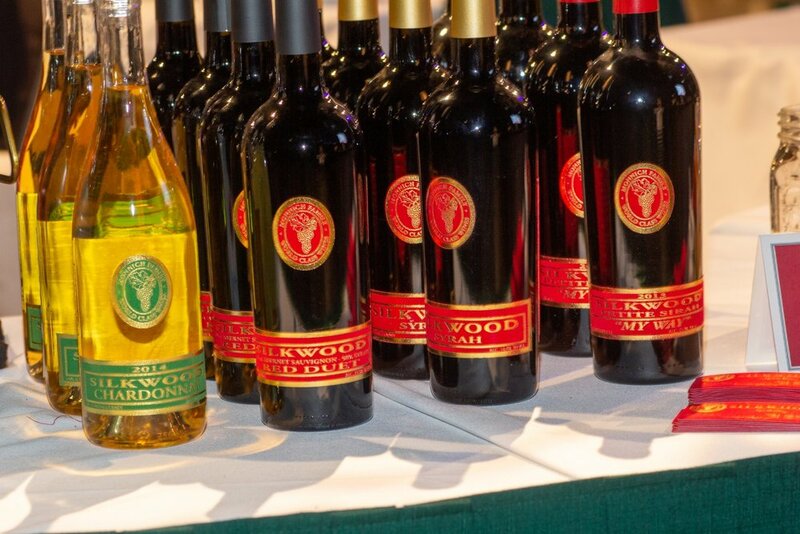 Guests spend the evening supporting local charities, eating great food, drinking local wine, and dancing the night away. 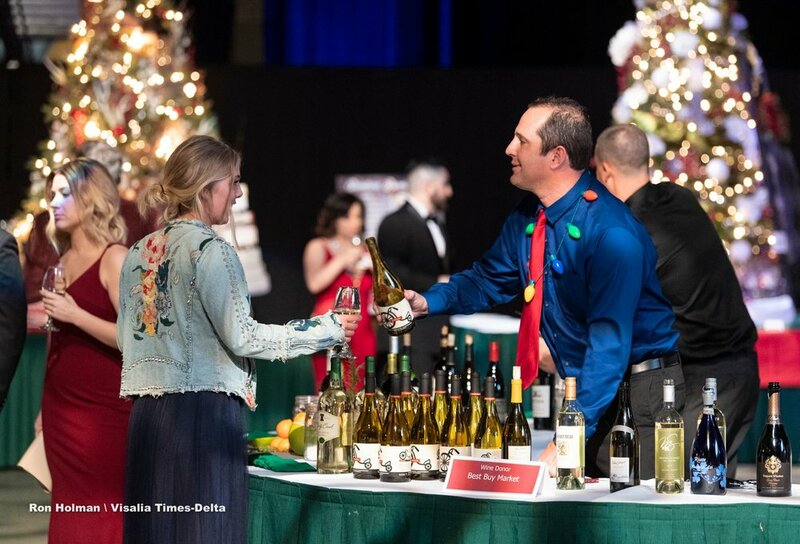 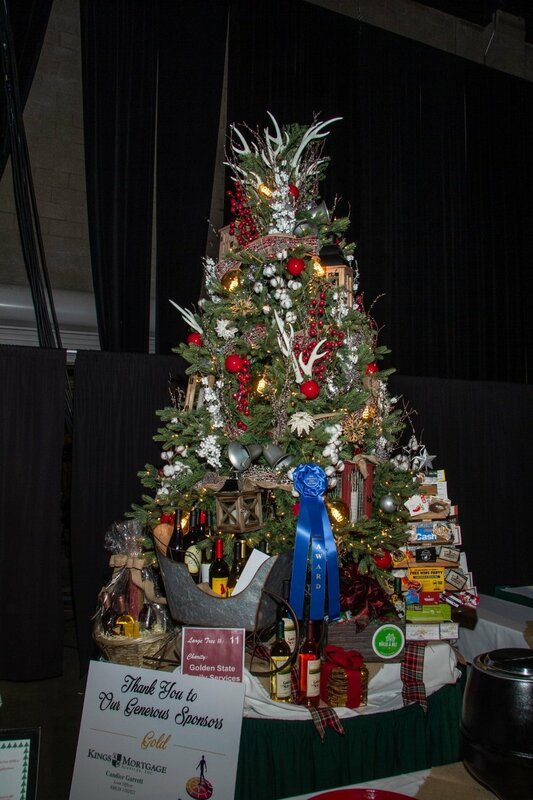 The 2018 Christmas Tree Auction raised more than $92,000 for 29 local charity organizations that serve the Visalia community. 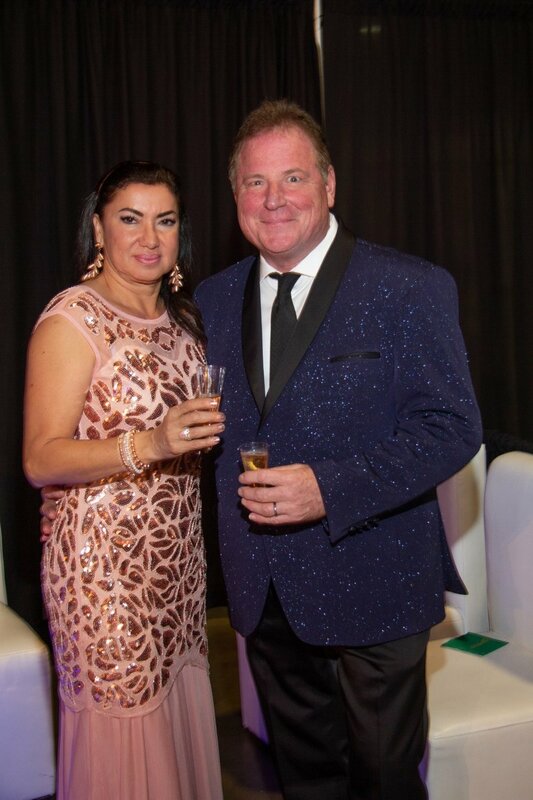 Thank you to our generous community who made this event a huge success.